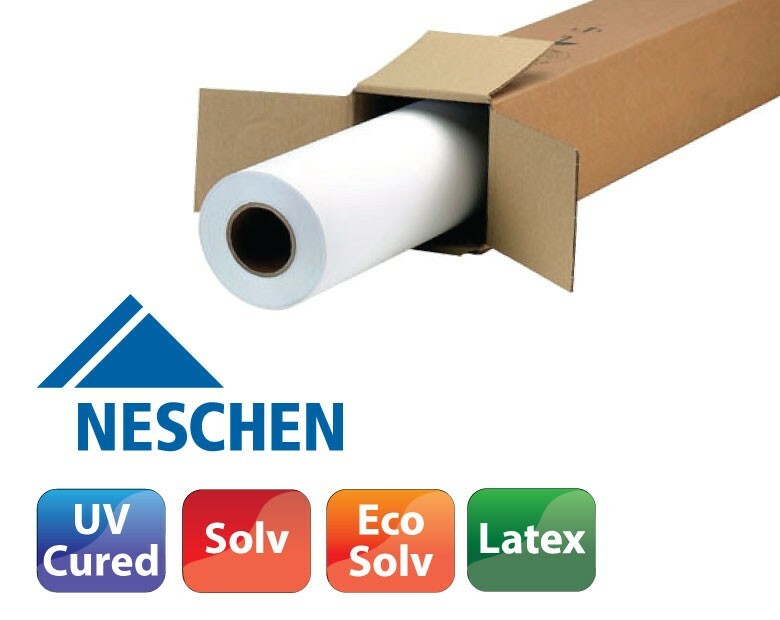 Neschen AG develops, produces and markets innovative coated self-adhesive and digital print media worldwide. The graphics product portfolio ranges from finishing, protection and mounting films to print media which can be used with modern digital printing technology for avant-garde architecture,decoration and advertising. The Bückeburg supplier is the first address for printing service providers, architects, designers, photographers, interior decorators and advertising agencies. Based on more than 40 years experience with special coating methods, Neschen Industrial Applications can also offer industrial customers in all branches fully customized solutions.